Georgia Catahoula Rescue View other Catahoulas for adoption. Arrival date April 14, 2017 (15 months old at intake) Adoption fee $25(Molly has a sponsor who subsidized her fee) Molly was taken in last October 2016 after being trapped by a family who was concerned for her and the impending birth of puppies. They cared for her and the babies and ensured that each pup was placed before seeking a safe shelter for the sweet girl. She has been on hold for much of her time at the shelter as staff worked with her to overcome her extreme fear of people and new situations. She is good with other dogs and cats. Very sweet with staff who are her friends and who she has learned will not harm her. She does continue to be fearful of strangers especially men. She does come around was feeling confidence in the new person and will lean into them enjoying the companionship and attention. Application form is online at: https://www.charlessmithgallhumanesociety.org/page/dog-adoption-application/ or at shelter. Our newly launched website http://smithgallhumanesociety.org/ has all info regarding adoption polices and procedures under tab 'All Adoptable Animals'. Please read them before applying. A fill-able application form under same tab can be completed and submitted online. All of our residents require an adopter approval process as we strive to place them in homes which will meet their needs and keep them safe. We do not ship nor transport our residents. Approved adopters must come to the shelter to accompany their new family member on the journey home. Charles Smithgall Humane Society (CSHS) is a 'No kill' shelter which provides quality care and the medical services of spay/neuter-all vaccines, deworming, vet exam, standard disease testing and monthly heart worm prevention treatment for dogs. Animals in our care remain safe with us until adopted. Animals are primarily owner relinquished. The facility usually is operating at full capacity with a list of animals waiting for space to open. Adoption hours are Tues-Sat 10-4 and Sun 1-4. Contact or visit CSHS, 4823 Helen Hwy. 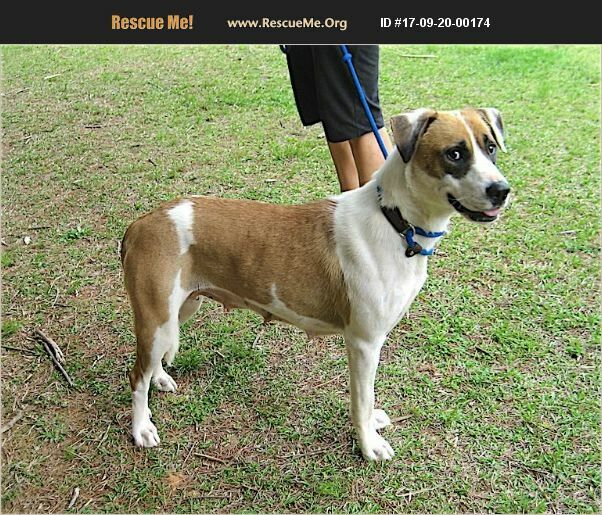 75N, Sautee, GA 30571, phone: 706-865-4135 email: smithgallhumanesociety@windstream.net . The shelter is located 4 miles south of the alpine town of Helen in the NE Georgia mountains.